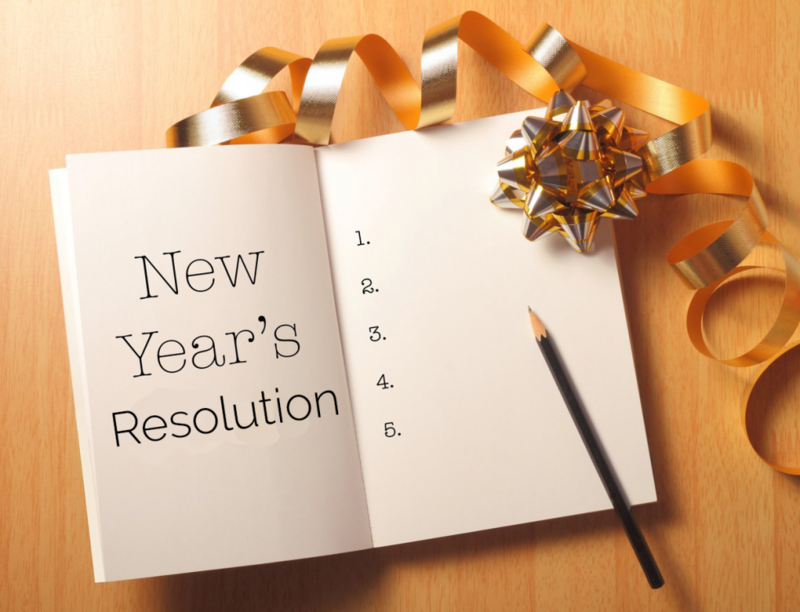 Let me introduce you to one more resolution, i.e. “Financial Reboot”. Just imagine, you have a button on your computer– “Reboot Finances”, by clicking it, you have the answers to all your financial worries… RESET. Sounds great! Now you must be wondering, how?